CHARTER ARMS PATHFINDER 22LR SNUB-NOSED REVOLVER NEW! Description: Charter Arms Pathfinder 22LR Snub-Nosed Revolver. 2" barrel, fixed sights, 6 round capacity, SA/DA, stainless steel with black synthetic grips. 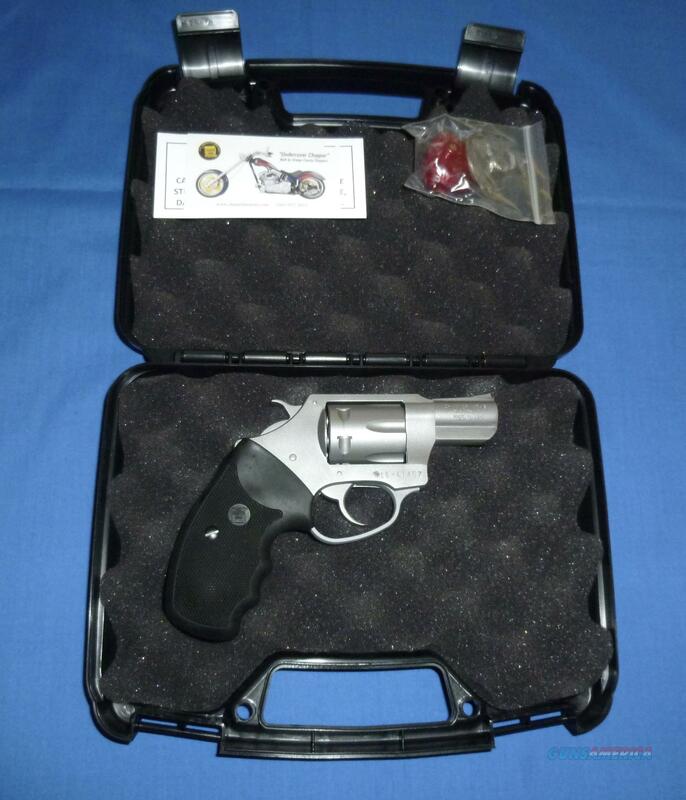 This revolver is brand new in the case with trigger lock and paperwork. A nice piece for carry, camping and plinking and a quality rimfire revolver. Lifetime warranty and made in the USA. Please add 2.5% for credit card payment as price reflects a cash payment discount.